The Delcor Family Delcor Showroom - Charles Blvd. 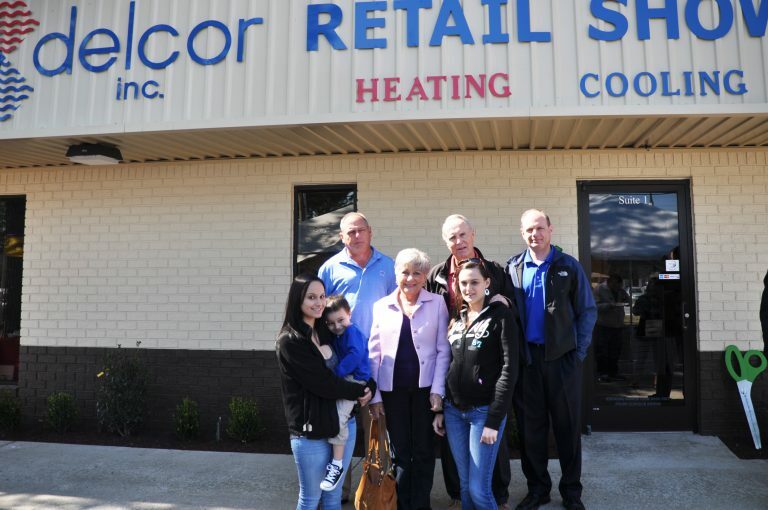 Delcor has been serving the Eastern North Carolina area since the 1970’s. From our humble beginnings in New York in the 1960’s with two men and a van (Hillborne Contracting), Delcor has grown to include a dedicated plumbing service department, a HVAC/refrigeration department and electrical department with over 50 employees. Over the years, we have built a strong reputation in the area for our professionalism and commitment to quality. Our service professional family has grown through the years without losing touch with our community. With our drive and dedication to provide excellent, punctual, efficient work, we proudly accepted the Superior Service Award for Angie’s List in 2015, 2016, and 2017. At Delcor, our business is to provide the best in commercial maintenance, heating, cooling, plumbing, refrigeration, and electrical as well as other specialties such as tankless water heaters, sewer systems, air quality and clean water filtration systems. We work efficiently to complete projects on schedule and save you from further inconvenience. 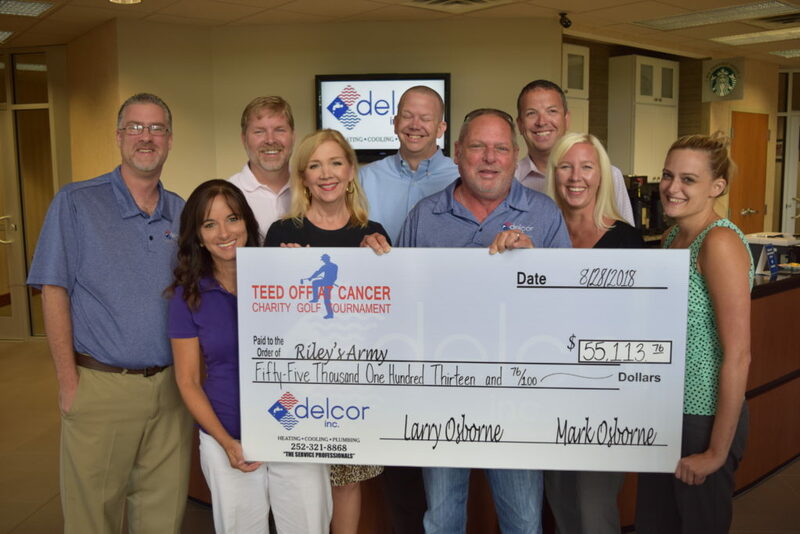 When you call on The Service Professionals for help, you will receive top notch service, a fair price and the Delcor family that stands behind all of their work, guaranteed. There are other guys that can take care of you, but when you want someone reliable, you can count on us. Sure, all businesses describe themselves as reliable and we certainly wouldn’t expect any business to be unreliable. But when you take a word like reliable and make it your way of life — the entire core of your business – it tends to mean a little more. And it’s something you have to show people, not tell them. 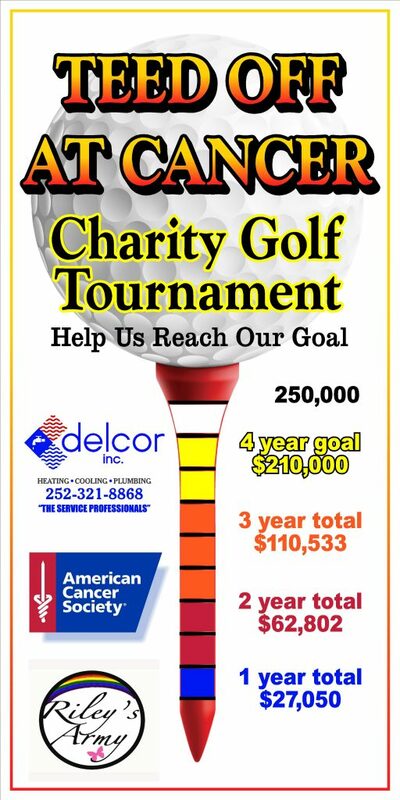 At Delcor, we show it by being there the same day you call. We show it by simply doing outstanding work with exceptional products, a family-oriented work ethic, and genuine caring for all of our neighbors throughout Eastern NC. Because in a time of need, we know the first and the only thing you need is someone you can count on. That’s why we only use equipment you can count on too like a Trane Comfort System. Delcor can have a new Trane Comfort System installed in no time OR we can provide an HVAC tune up to make sure your system is performing well.